We have installed 10’s of thousands of alarm systems. As a security dealer we strive to be the best in the state. Our track record of awards for best customer service has not come easy. But what is easy is not always best. We are proud to serve the Broken Bow, Idabel area and all around. Have you ever wanted to check on the UPS man with your phone. Then let him into your garage all remotely. Now we have a package where you can. The standard features are all in place. Plus you can add a smart thermostat, door lock package and smart life features that allow you to control lights and anything electric in your house. Our pick one, two or three package is a real money saver as you don’t have to pay any setup, installation or initial costs. 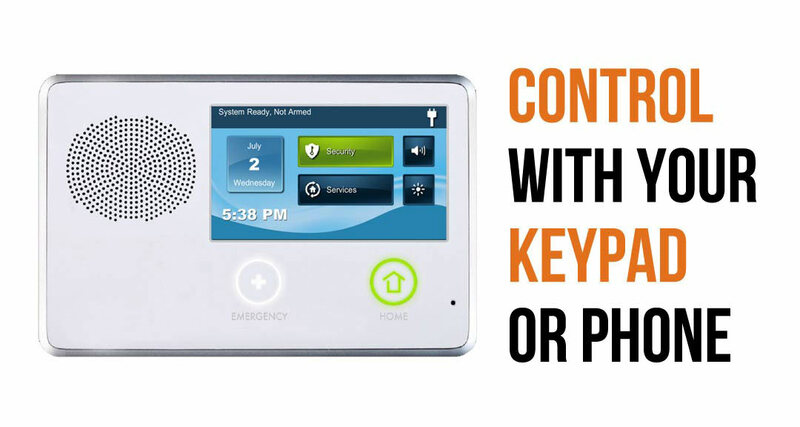 Access smart is the way to go for remote control that allows you to unlock your home with the touch of a button. 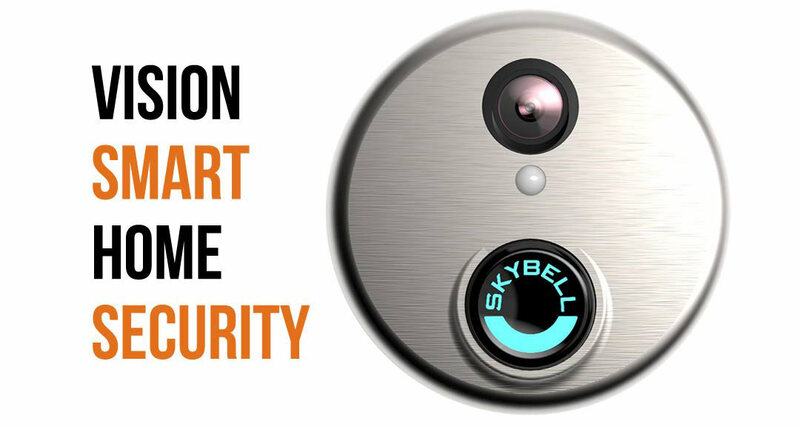 Vision smart is the control of an HD video doorbell that shoots clips right to your phone. 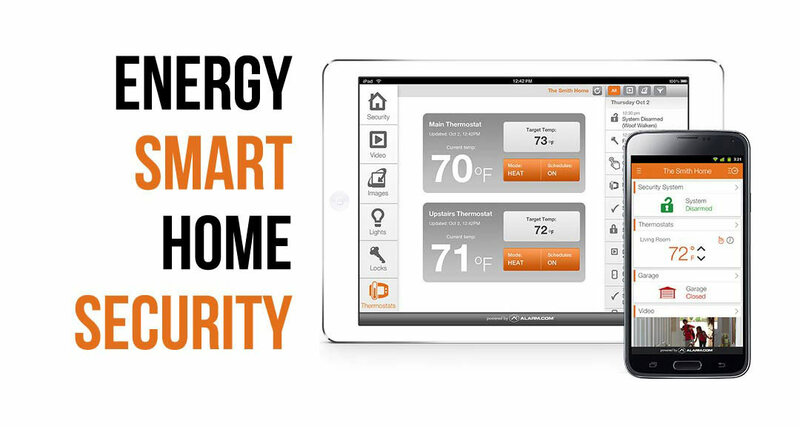 Energy smart is the perfect option for anyone who wants total control over their smart thermostat. Adjusting your energy bill all from your smart phone. 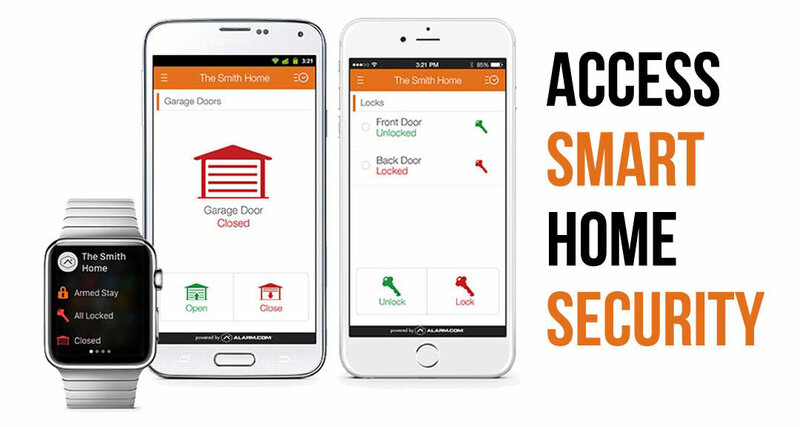 Just ask about our brand new upgrade to your garage door which allows complete control all tied into your smart system. In Idabel, OK? We’ll Call You! Leave Your Number Below.